community and its people, especially the needs, goals, and safety of the area's youth. He has spent over 36 years training, living, and teaching the defensive arts locally. of Northern Kentucky lives with the spirit and techniques of the martial arts. the largest group of active certified instructors, professional leaders, and volunteers in the area. training and certification of a nationwide network of professional instructors. with efficiency and safety in mind. martial arts and the continuation of time honored traditions. 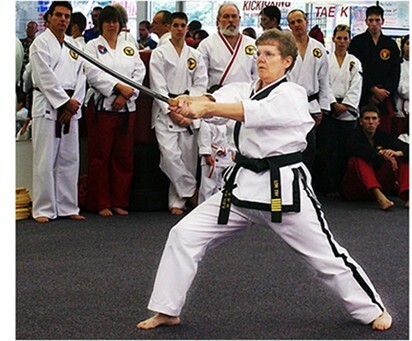 • Senior Executive Officer Fry's Taekwondo Family Centers Inc.
with carrying on its rich martial arts tradition. of the Northern Kentucky community. efforts of her seniors to keep the arts efficient, safe and above all traditional. two 4th Degrees and a 3rd Degree Black Belt, and now the oldest grandson a 2nd Degree. In October of 2009, she was inducted into The Master Fry Defense Systems Black Belt Hall of Fame. the instruction of Chief Master Charlie Fry, becoming a skilled Taekwondo practitioner and instructor. 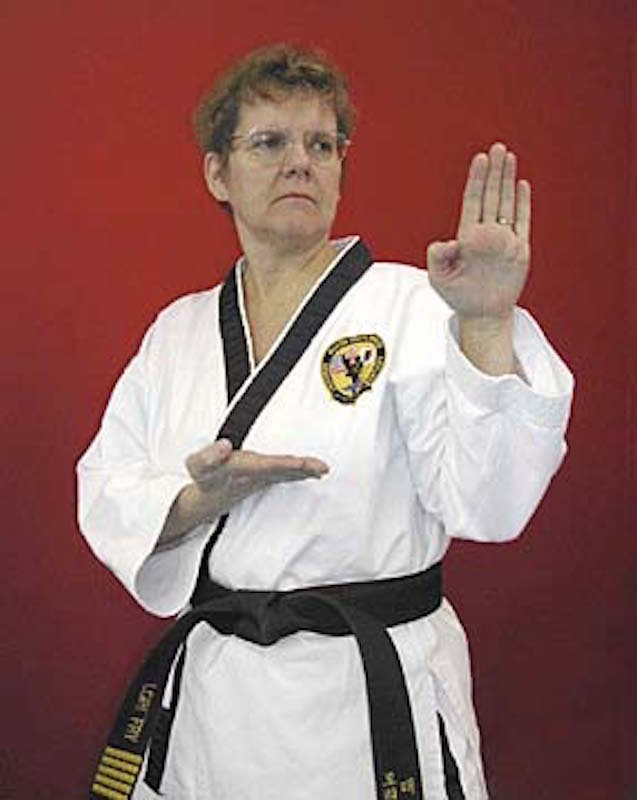 She is the first student under Chief Master Fry to train from white belt to Master Instructor. in keeping the school running smoothly. assists Senior Master Fry with leadership clinics and camps for instructor certifications. She is an advisor to the United Martial Arts Federation for training and weapons. 2 boys, both martial artists, and married to Mr. Blair Williams, a 3rd Degree Certified Instructor. In October of 2009, Master Williams was inducted into The Master Fry Defense Systems Black Belt Hall of Fame.